Pack 1776 will participate in the opening flag ceremony for Coyote Creek's 9/11 Memorial to be held at 8:35 am on Tuesday, September 11th. 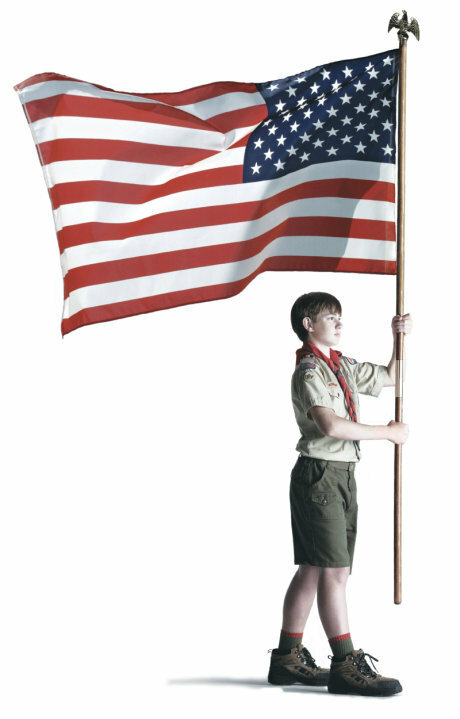 Scouts who want to participate must arrive at the Sundial area behind the office at 8:00am in your full Class A uniform. Please RSVP to the Evite. First Pack Meeting! » « Halloween Party!